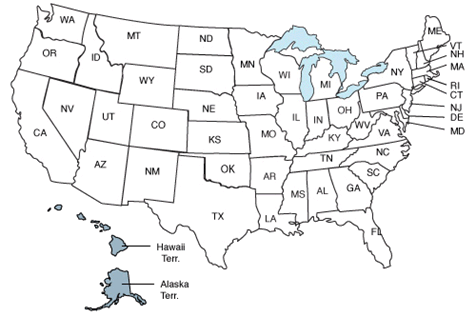 48 states participated in the 1920 census, including the new states of Arizona and New Mexico and the territories of Alaska, Hawaii, American Samoa, the Panama Canal Zone, Guam, and Puerto Rico. 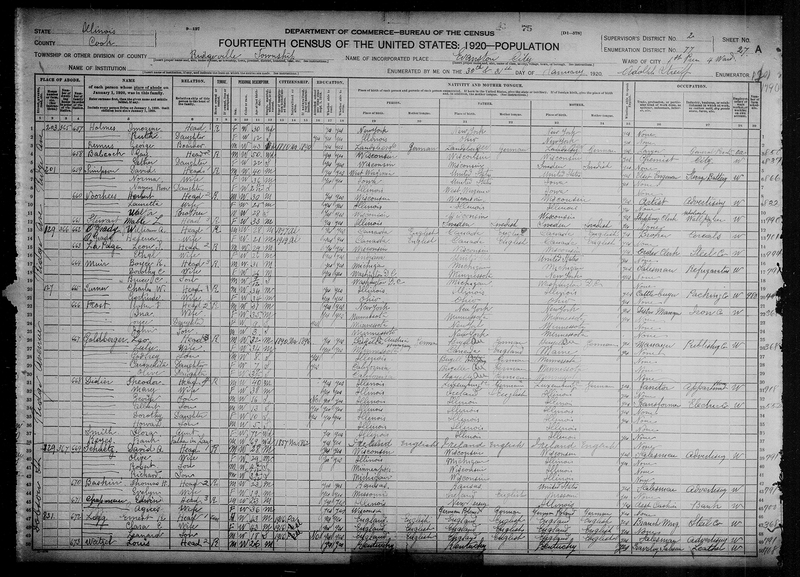 It took roughly $25,117,000 and 87,234 enumerators to complete the 1920 US census, and produced 14,550 total pages in published reports. 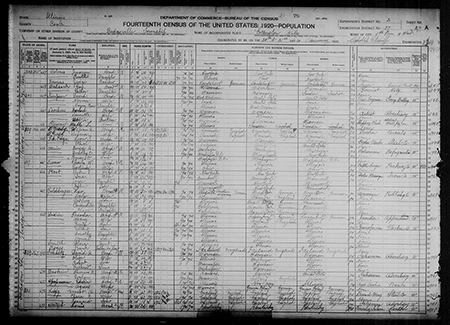 The U.S. population increased by 15 percent from the 1910 census to the 1920 census. Place of birth and "mother tongue"
Parents place of birth and "mother tongue"
What was lost from the 1920 Census? No major loss of records for the 1920 Census. Bootlegger George Remus was the infamous and larger than life figure that some claimed served as the basis for The Great Gatsby character, Jay Gatsby. Remus was a criminal defense lawyer before becoming a major bootlegger during the Prohibition era when alcohol was illegal in the U.S.. Much of Remus's success came from finding loopholes in the law around prohibition, and his instant wealth became a source of legend. George Remus is often remembered as a generous, popular figure for having thrown lavish parties where, in one case, about 50 guests reportedly left with Pontiac vehicles. In 1925, a jury convicted Remus for 3,000 violations of the Volstead Act, the law that prohibited alcohol production or sale, and sentenced him to two years in federal prison. George Remus in the 1920 census, gives his profession as lawyer. August 18, 1920: The 19th Amendment to the U.S. Constitution is ratified allowing women the right to vote. F. Scott Fitzgerald published The Great Gatsby in 1925. The first collection of stories by A.A. Milne featuring Winnie-the-Pooh was published in 1925. The Jazz age peaks in 1927 with the selling of 100 million phonograph records.